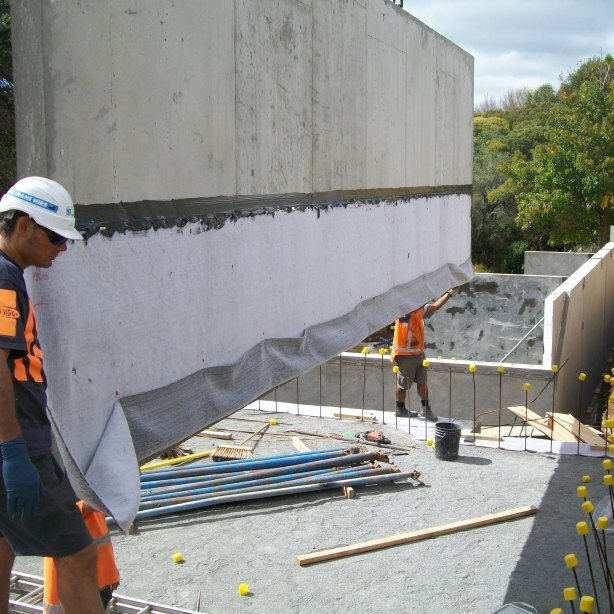 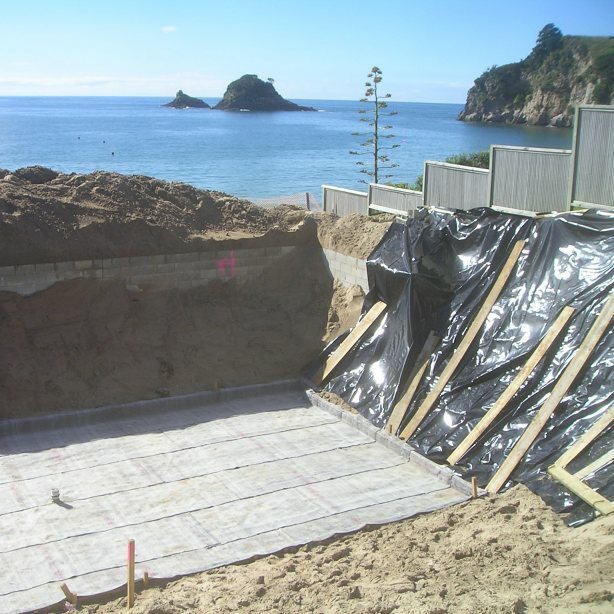 The Volclay® Waterproofing System consists of products that are based on or utilise the unique properties of Sodium Bentonite, known for its absorption, expansion, cohesion and sealing characteristics, as the principle waterproofing component. 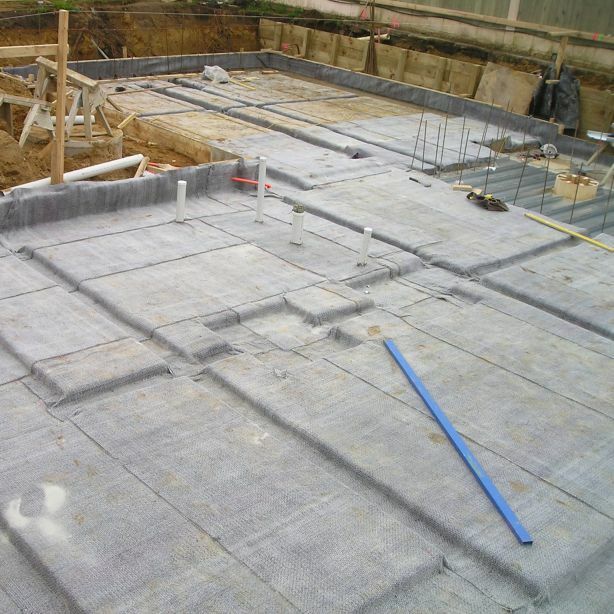 Unlike competitor look-alike products, that offer only a single membrane for the diverse and challenging below-grade waterproofing environment, the Volclay® Waterproofing System is based on two membranes, namely Swelltite® and Voltex®, with other top-quality accessory products to complete the system. 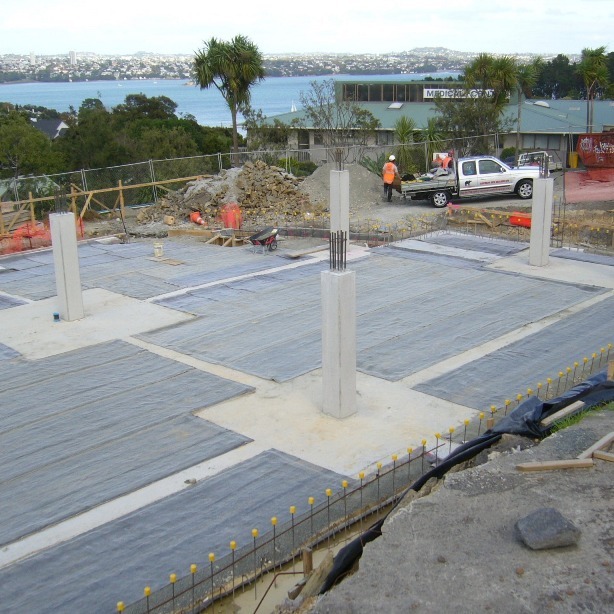 These products do not require site concrete, can be applied in virtually any weather, can be applied directly to green, uncured concrete and do not demand unrealistic protection. 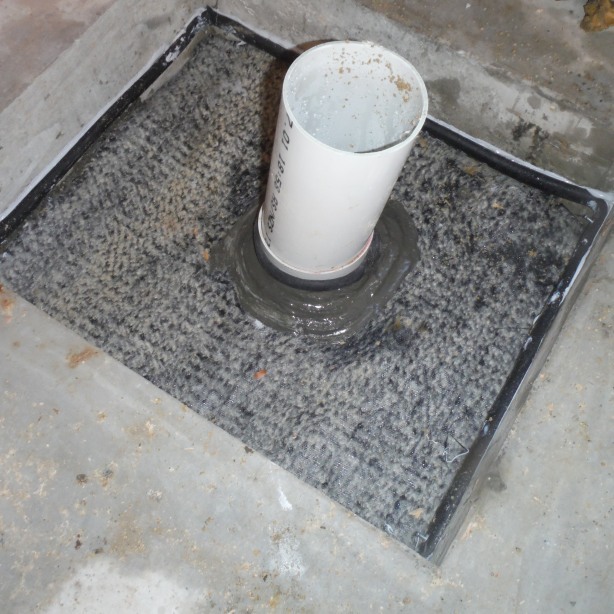 Thus they offer greater performance, durability and economy. 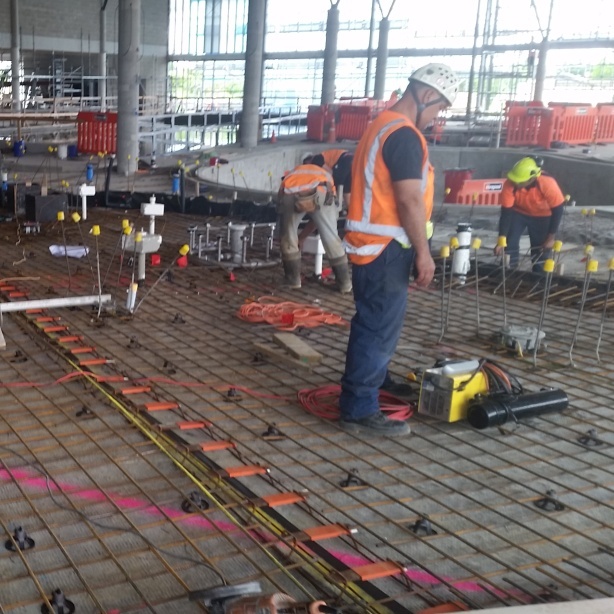 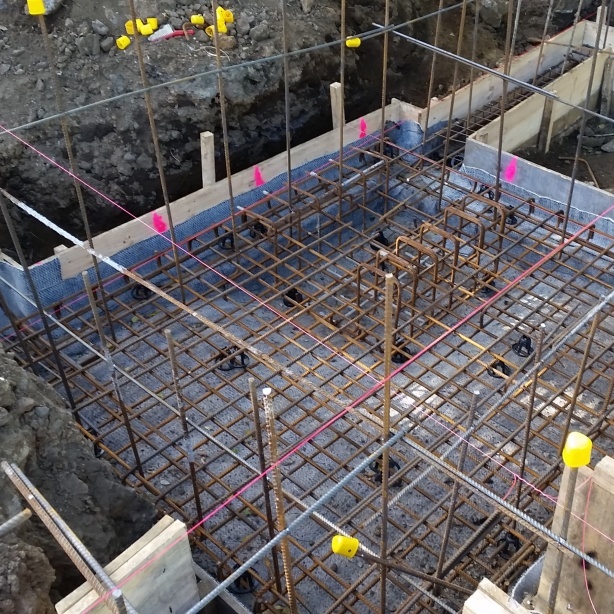 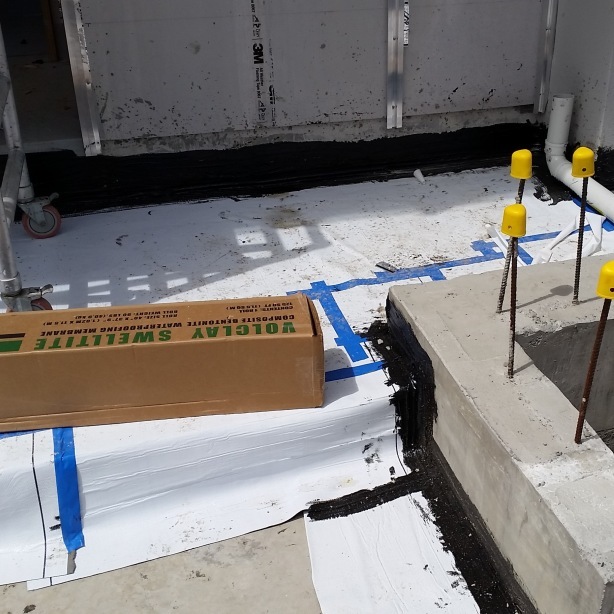 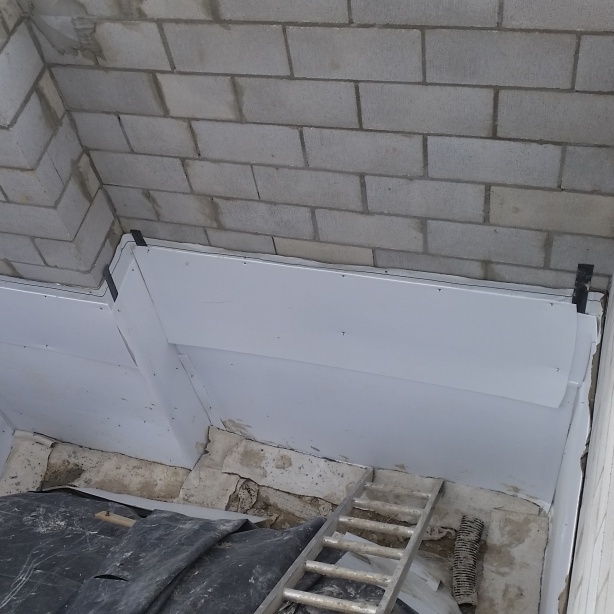 The Volclay System also includes membranes for both contaminated water and saline water conditions, and is increasingly being used on back-filled foundation walls, slab-on-grade, plaza decks, earth-covered grooves, tunnels and more. 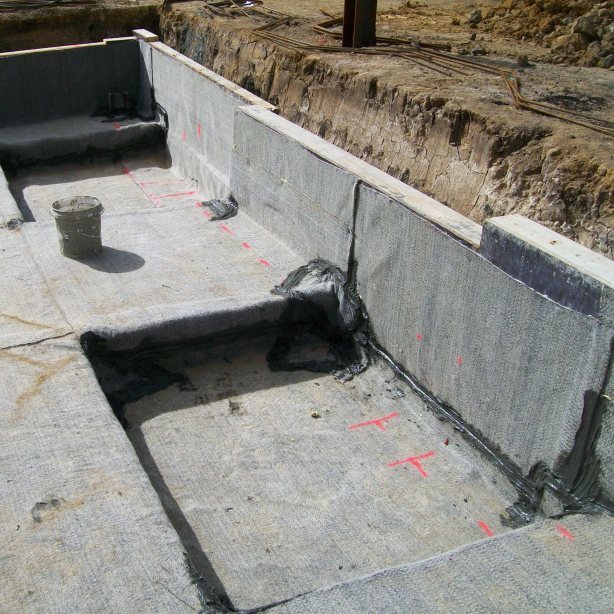 Being the only Bentonite system approved for both plaza decks and masonry block walls, together with all of the afore-mentioned advantages, it is no wonder that the Volclay® Waterproofing System is BRANZ Appraised. 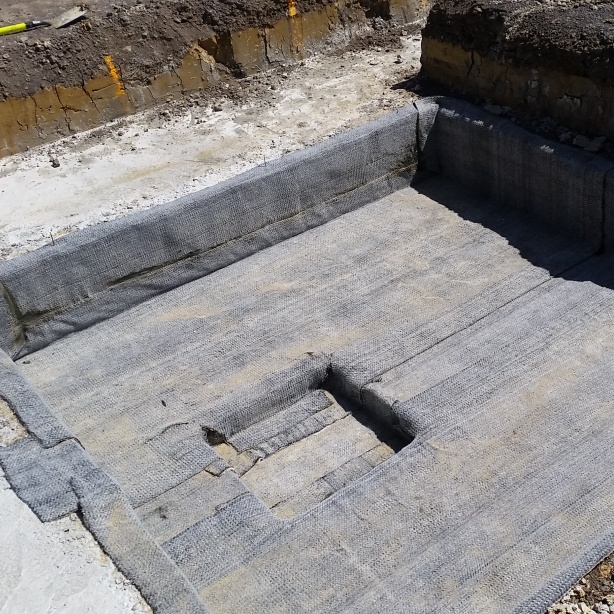 If it’s worth waterproofing, it’s worth Volclay.